During the company's more than 55 years in operation, we have grown to become a leader in the agriculture and application industries. Today Jenner Ag continues to develop quality partnerships built on brand loyalty, trust and service that is second to none. Our commitment to our customers is this: Revolutionary is our mission; Growing partnerships with Four Core Marketing Values. Our four core marketing values are: increase customer profitability, reduce risk, make it easier to do business, and improve environmental stewardship. These values create the foundation for our efforts on behalf of our customers and this industry on a day to day basis. 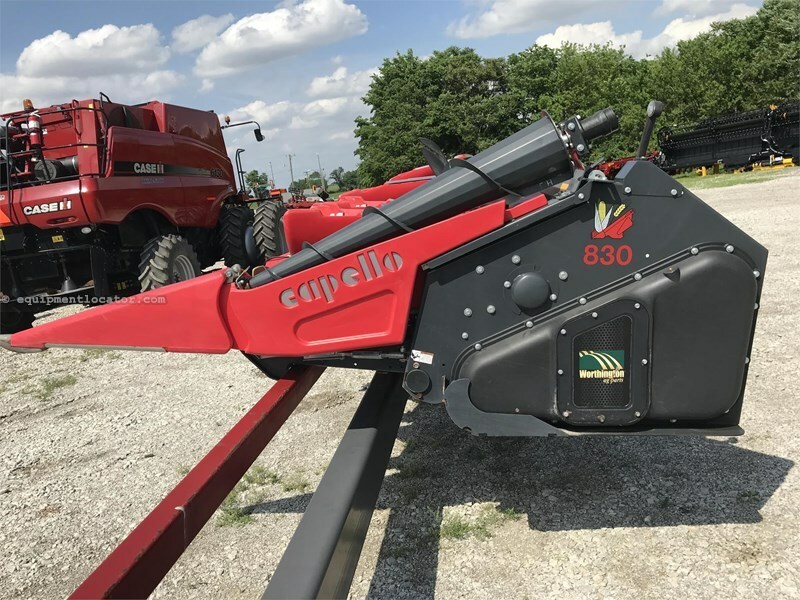 Servicing Illinois and Indiana, our main focus is to supply our customers with the right combination of technology, service and support to grow their business. We are fortunate enough to partner with some of the leading brands in the application industry. Some of these brands include Case IH, New Leader, Raven, Ag Leader, Precision Planting, 360 Yield Center, Kubota, eXmark and many others. Many things have changed throughout the years. Science and technology are making great advances in the world at large. We at Jenner Ag strive to provide revolutionary products along with the latest and most innovative technology to the agricultural community.